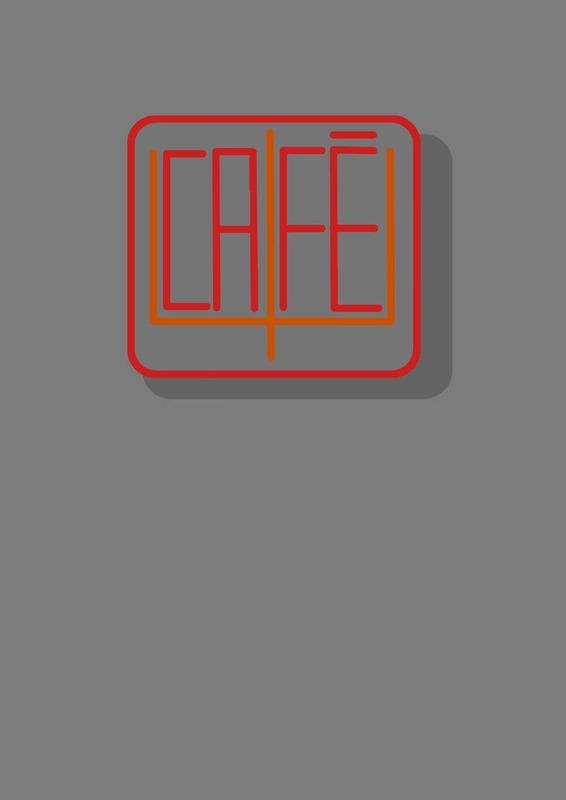 A Square logo design for your Cafe Psi.Hope you will like it. Hope you will like this.I have incresed the qualtiy of this image.Now it is a high resolution image. Thank you for resubmitting. However, this is essentially identical to the one I provided - please iterate along the guidelines (for example, no sharp edges.....). Thanks!